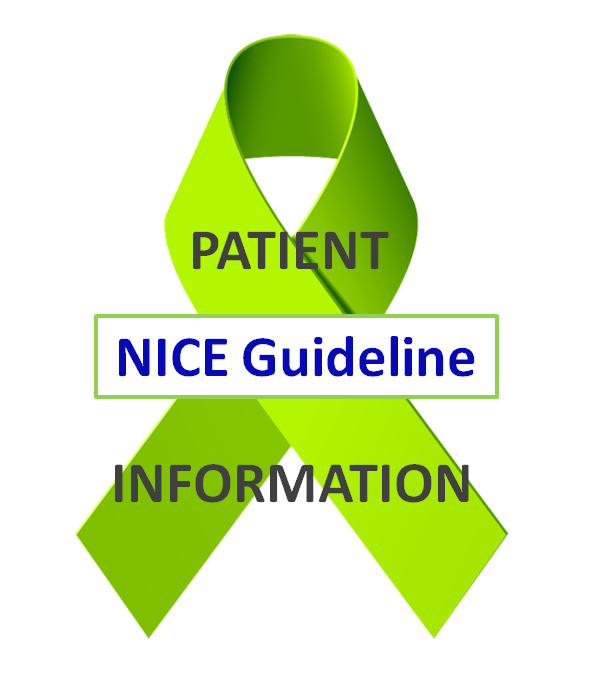 Lyme disease is a complex illness and there is conflicting information reported in the media. This page pulls together the key facts from reliable sources. 1) Lyme disease is caused by a corkscrew-shaped bacteria called Borrelia. There are different strains of the bacteria, including Borrelia burgdorferi, Borrelia afzelii and – believed to be the commonest one in Britain – Borrelia garinii. 4) Dog and cat owners who stay alert often find ticks on their pets, and they can easily be brought into the house. Nymph ticks can be as small as a poppy seed and are very hard to spot. A proper tick remover used according to the instructions is the best way to remove a tick. 7) A reddish rash, which spreads out and may form rings, is unique to Lyme disease. It is estimated that a third of Lyme disease patients never have the rash (Source: Public Health England) however other sources estimate significantly different percentages. Lyme disease often has no visible symptoms. In England and Wales, an estimated 3,000 people are diagnosed with Lyme disease each year. In other words, 8 people are infected every day. (Source: Public Health England) However, actual statistics are not recorded and this may be an underestimate. Lyme disease is the fastest spreading, and the most common, vector borne disease in Europe, according to the World Health Organisation. (“Vector borne” means that it is spread from human to human by a biting animal). In Europe, aggregated national figures for the whole region are published by the World Health Organisation and the European Centre for Disease Control. Published on the CISID website, they record that newly diagnosed cases of Lyme disease were around 2,400 in 1990 and had risen to 35,000 by 2010. Over this 20-year time period, new cases of Lyme disease in Europe increased by about 1,300%, which equates to an annual average growth of 65% each year relative to the number of patients in 1990. In reality, as the graph shows, the increase was more than this in some years and less in others. The compound annual growth rate over this time period, showing the year-on-year growth, was 14%. This figure is the median year-on-year increase over the two decade time period, but in reality growth accelerated at a higher rate than this between 1997 and 2006, and then levelled off between 2006 and 2010. Frustratingly, the WHO/ECDC has not published more recent aggregated figures. We do know, however, that reporting standards and methods of gathering data vary from each European country to the next, and also over time. In the UK, for example, official figures only report on the minority of patients diagnosed by blood test, whilst the majority, who are diagnosed by EM rash, are excluded from the reported data. Similar anomalies exist across the continent and result in significant under-reporting. How does this compare with other diseases? 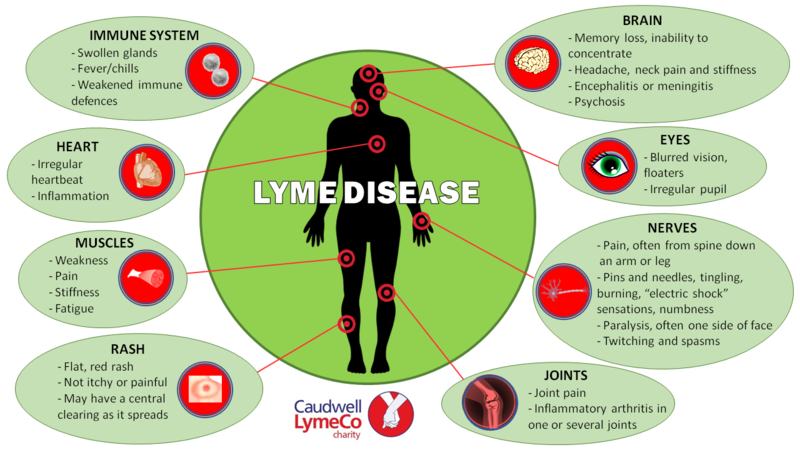 Lyme disease is the most common of the vector-borne diseases in Europe. Vector-borne disease are infections spread by biting insects, arachnids and other parasitic animals. Key: Vector-borne diseases in this graph are Lyme disease (ticks), Malaria (mosquitoes), West Nile Fever (WNF) (mosquitoes), Tick-Borne Encephalitis (TBE) (ticks), Crimean-Congo Haemorrhagic Fever (ticks) and Leishmaniasis (sandflies). Why is Lyme disease spreading so fast? One of the contributing factors to increases in Lyme disease incidence would be changes in the weather, and thus in the tick population, and in the numbers of people spending time outside, and in how much clothing they were wearing to protect their skin. The sheep tick (Ixodes Ricinus) is the most common tick in the UK. One theory is that, due to climate change and warmer weather, tick reproductive activity appears to be increasing, and in particular benefitting from earlier, warmer springtime weather. Ticks climb up long grass and other plants and attach to passing mammals; clearly humans with bare legs are more vulnerable than those in long trousers. Another theory is that humans are simply building on more and more greenfield sites, which have traditionally been tick habitats, and are therefore coming into more frequent contact with the arachnids. The de facto hosts of ticks are small, ground-dwelling mammals including mice, squirrels and also some birds. These animals spread widely and also come into close proximity with human dwellings and recreation areas. So far, no systematic research has been done to establish facts. One research paper, reported finding that 6% of ticks in a region of the UK it researched were carrying Borrelia Burgdorferi. Another paper, in another region, found 25%. These are really nothing more than “spot checks” but we do know that levels vary greatly by region and, indeed, from one year to another.